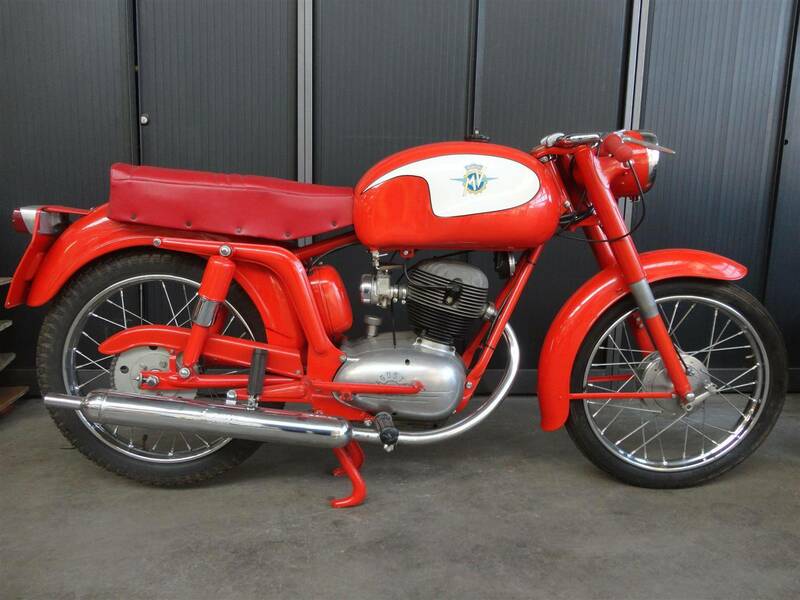 Perfectly restored and perfectly running/driving MV Agusta 125CC from 1960. It is like factory new! Big choice in bikes and mopeds in ''''the Stolze Collection''''!